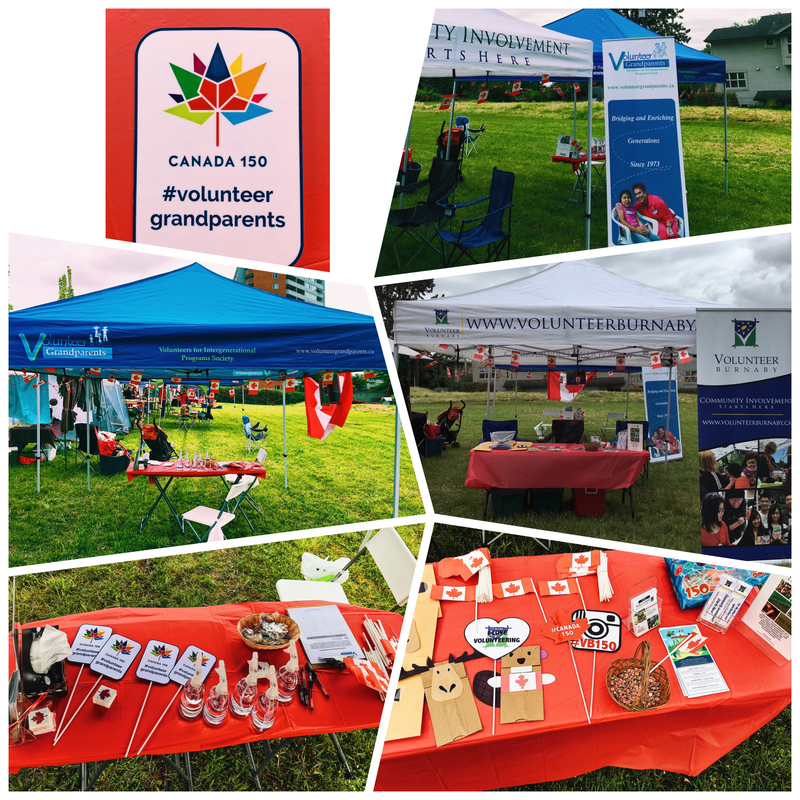 Volunteer Grandparents and Volunteer Burnaby were at Hats Off Day to celebrate the “Great Canadian Outdoors” at the Burnaby Heights! We made many moose and beaver paper puppets for everyone to enjoy. Thank you Canadian Heritage for supplying us with Canada flags, temporary tattoos, and mini maple leaf lapel pins. They were a big hit with everyone that stopped by out booth. 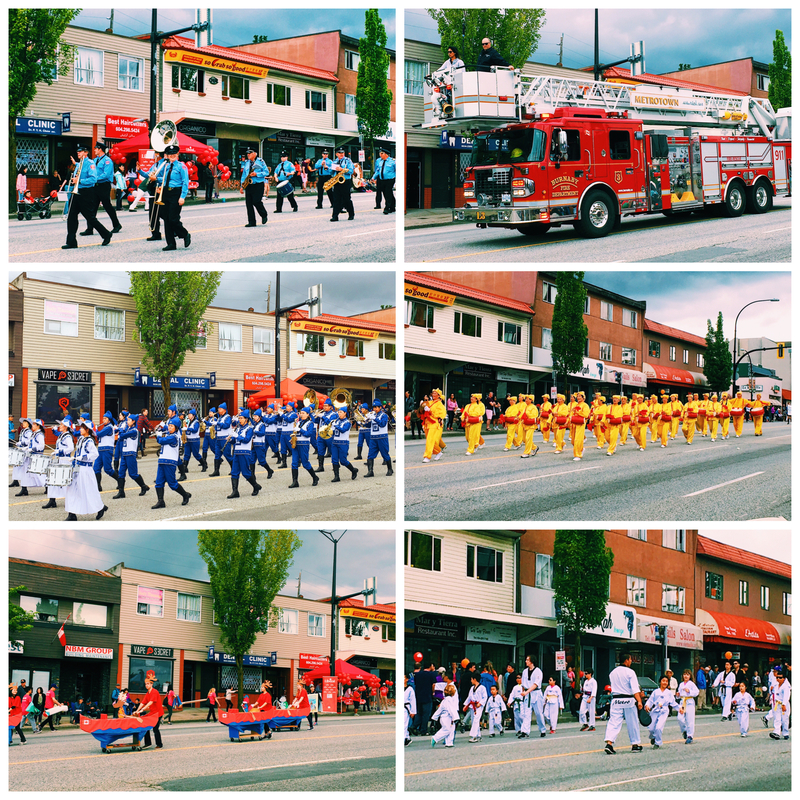 Plus, it was a great way to kick start the Canada’s 150th anniversary of Confederation celebrations. To see more pictures of Volunteer Grandparents at Hats Off Day 2017, click here to check out our Facebook photo album.